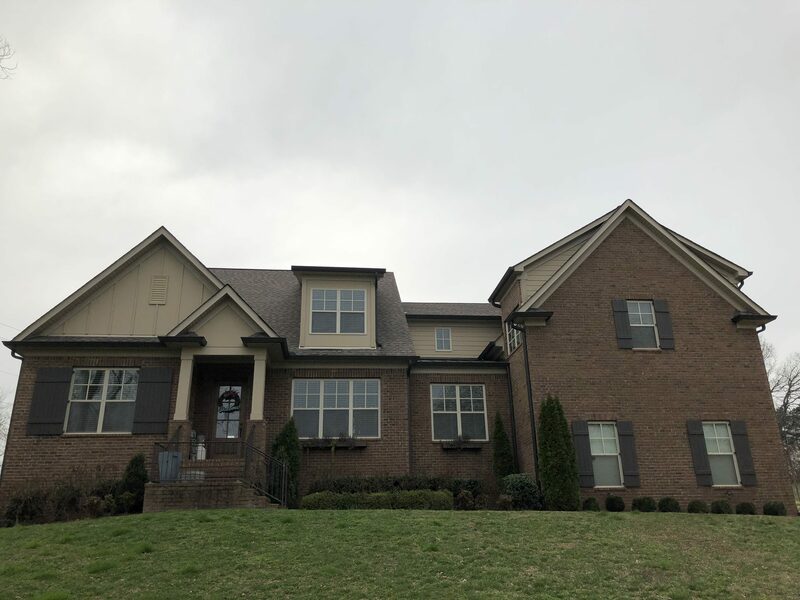 This customer in Nashville, TN wanted to stand out in a newer neighborhood because all the brick houses looked the same. Our color consultant recommended that the porch columns match the dark shutters to make them stand out. We also lightened up the entrance by painting the brick steps white. This house is on a hill at the front of this newer development and it sure pops! Take a look at the before and after photos below! 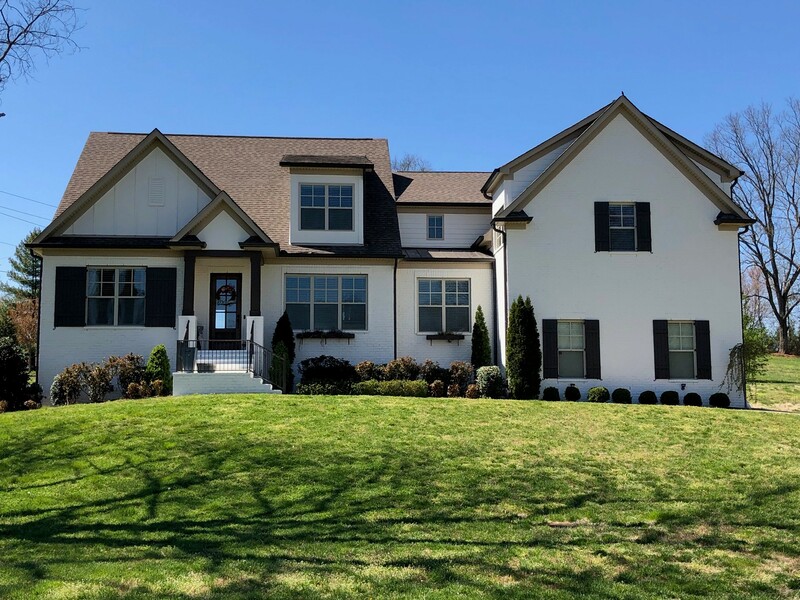 Do you need residential painters in Nashville, TN? Our skilled painting team at Sharper Impressions offers interior and exterior residential painting services. Get your free painting quote today!